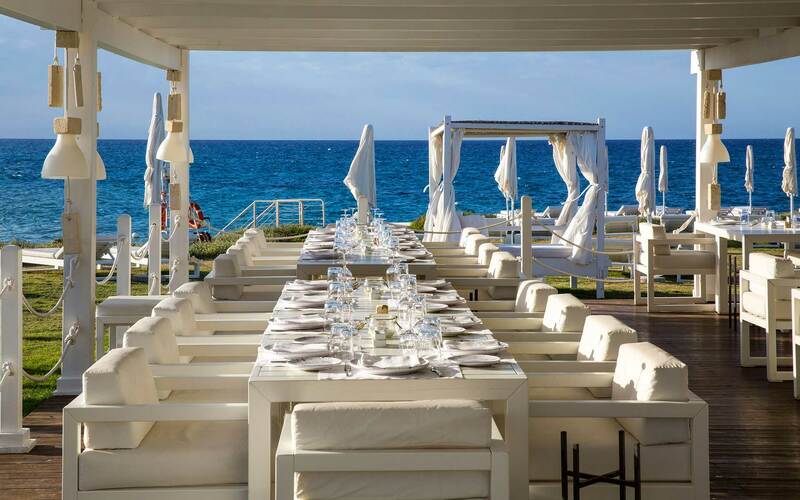 Puglia, with its hot dry summers and short mild winters, ranks among the most clement holiday locations in the world; Borgo Egnazia weather, with the resort nestling right in the heart of Puglia, surrounded by sights that elicit awe and delight in equal measures, is a dream. 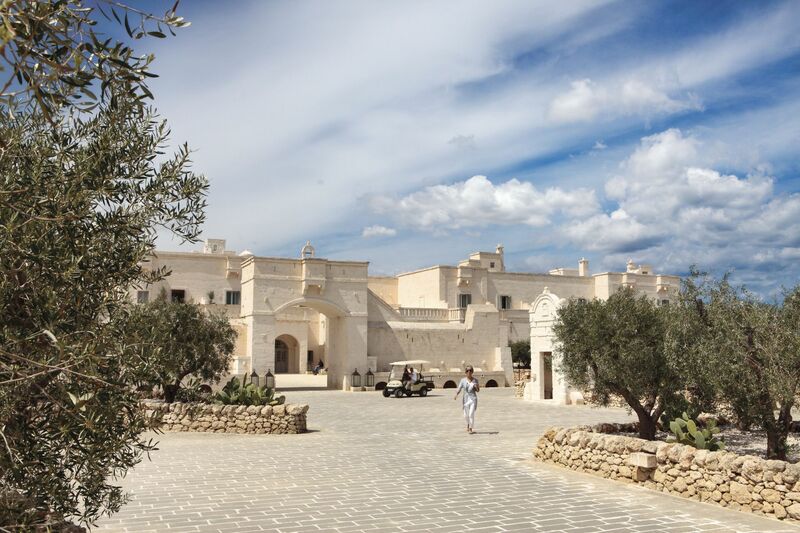 Being the acme of the Mediterranean climate, Borgo Egnazia experiences something similar to spring much earlier than most places in the world. 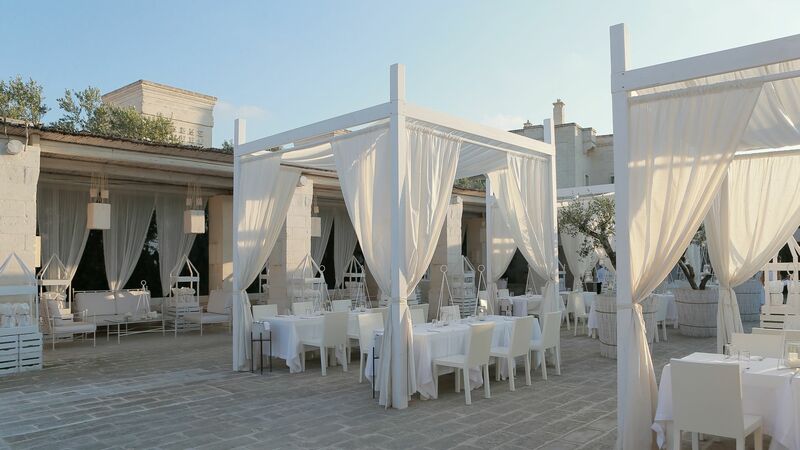 By April and May, the average temperature around the resort and the surrounding sights is already 14°C and climbing; warm enough for a leisurely lunch in one of Borgo Egnazia Villas and Suites’ terraced gardens, or one relished on an ornate balcony in Borgo Egnazia Hotel overlooking the enchanting Adriatic Sea. 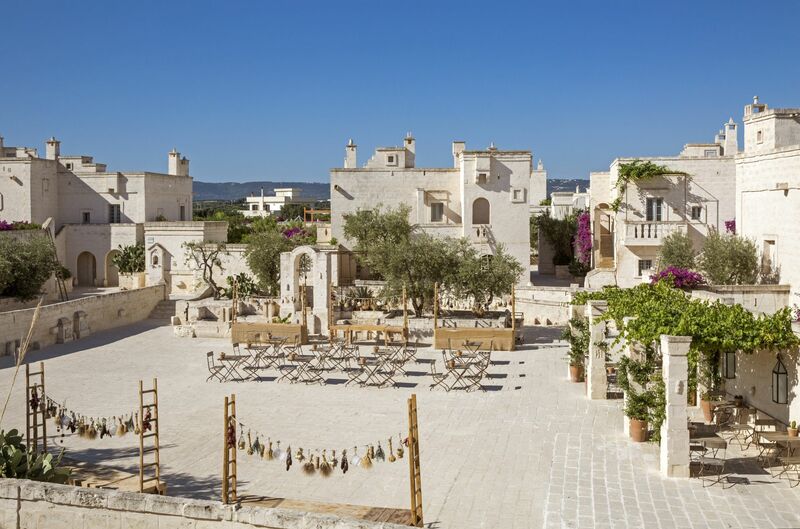 Spring in Borgo Egnazia is rich in scented blossoms—this is evident in the decorative plants seamlessly integrated with the resort’ s refreshing architecture and in the lush farmlands and vibrant wild flowers surrounding it. When you now add about eight hours of sunshine per day to the mix, you begin to see why a walk around the resort in May can be as colourful as a rainbow. 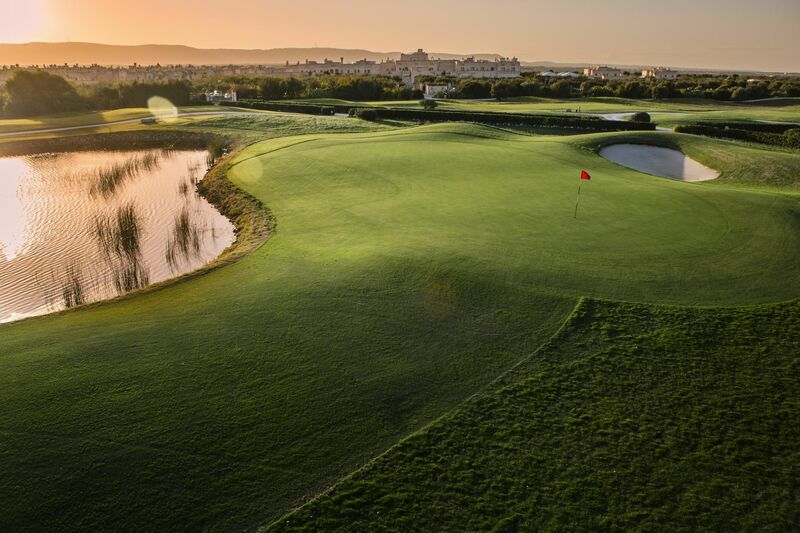 By June when most of the world starts experiencing summer, the average temperature around the resort hovers between 18°C. and 22°C. This is, in fact, the period when rainfall drops to its minimum. Hence, a visitor to the resort at this time is bathed in beautiful sunny weather. Borgo Egnazia enjoys a long summer, with temperatures floating between 16°C and 28°C from June to September and sea temperature rising up to 26°C in August, making summer a great period for visitors to wade in the shallows along the sandy shores of the majestic Adriatic Sea, or even take refreshing dives in it. Also, at this time of year, rainfall in Puglia is rare, rising from a mere 14mm in June to 50mm in September, average monthly sunshine reaching up to ten hours per day. It’s the perfect time to pull out your camera and binoculars and go sightseeing, unwind on the award winning beaches, or take a walk in the picturesque countryside. 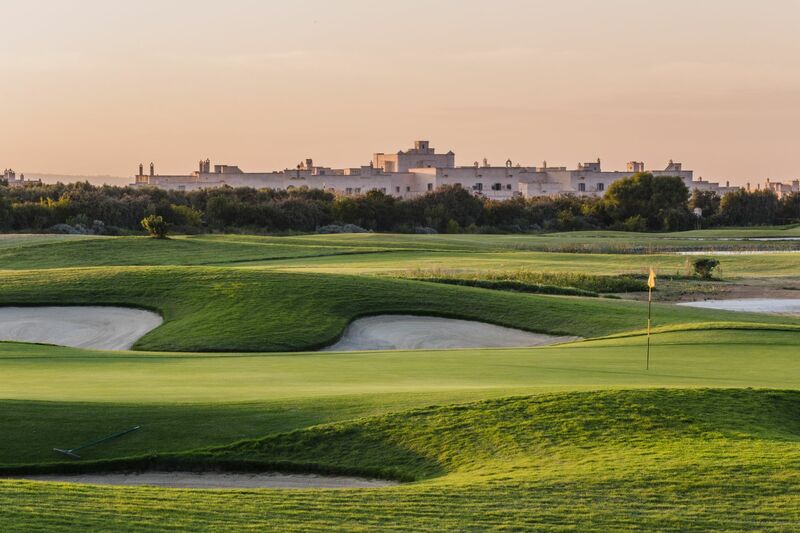 By October, temperatures at Borgo Egnazia starts dropping, but not significantly enough to limit those activities enjoyed at the peak of summer. 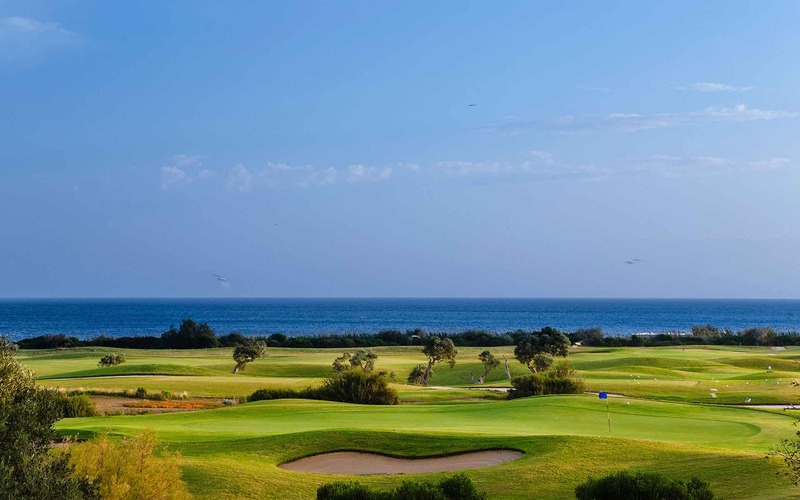 Typically, days around this time of the year can achieve an average temperature of 21°C and six hours of sunshine, which is warm enough to keep the beach and the environs of the resort bustling with activity. Night temperatures in November can drop down to 9°C. 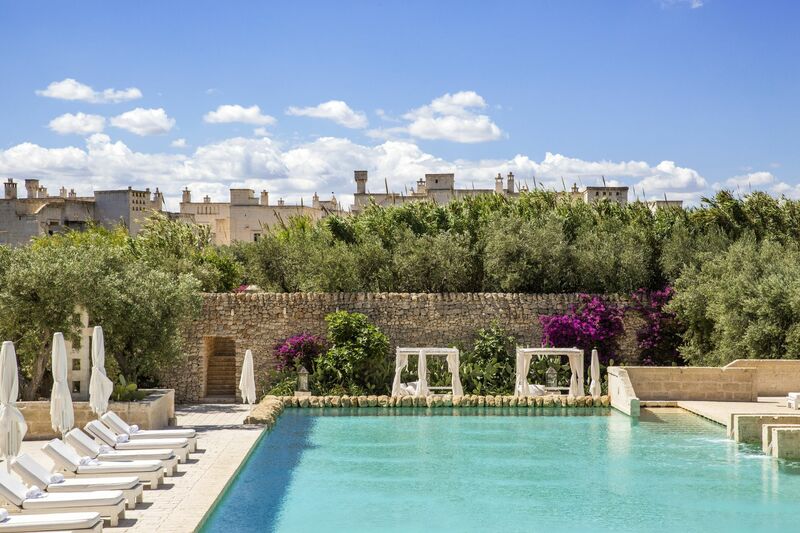 Fortunately, nights are the perfect time to enjoy the luxury and warm comfort of the diverse accommodations available at the Borgo Egnazia Villas and Suites, as well as Hotel. By November, the average monthly rainfall moves up to 99mm spread out through 13days in the month. 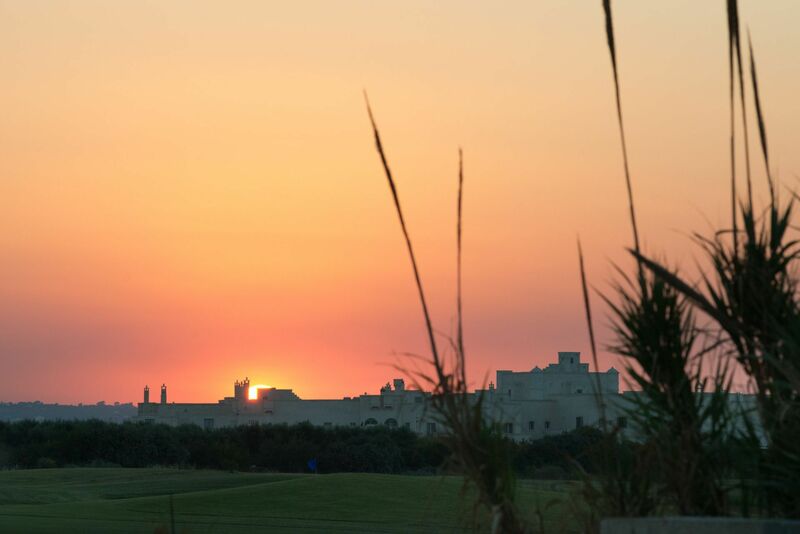 This means that visitors, with four hours of daily sunshine and about 17days in a month without rainfall, still get ample time to move around the resort and delight in its magnificence. The average rainfall for each winter month–from December to March—ranges from 50mm to 92mm and is spread across an average of 13 days. Temperature drifts from 15°C. during the day to 5°C. at night, while average sunshine never falls below three hours per day. 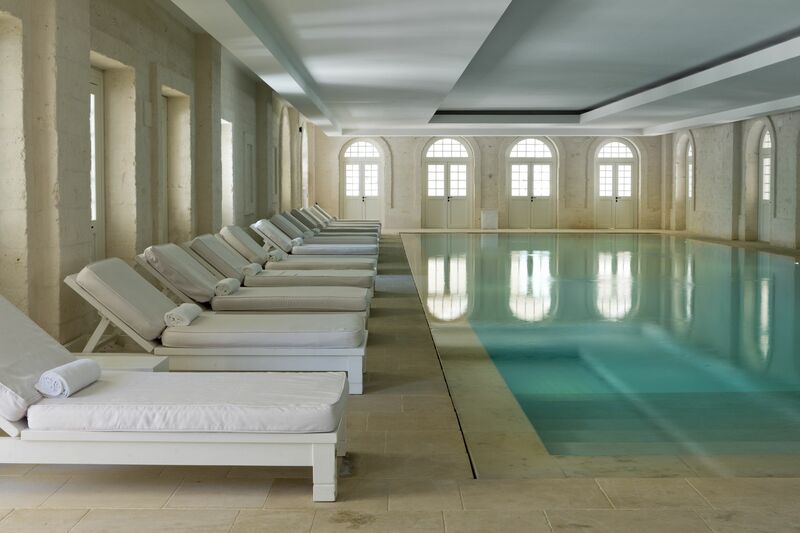 Compared to the harsh winter months predominant in countries north of Italy, winter in Borgo Egnazia makes the resort a haven for people looking to escape the severe coldness of December, January, February, and March in Northern Europe. 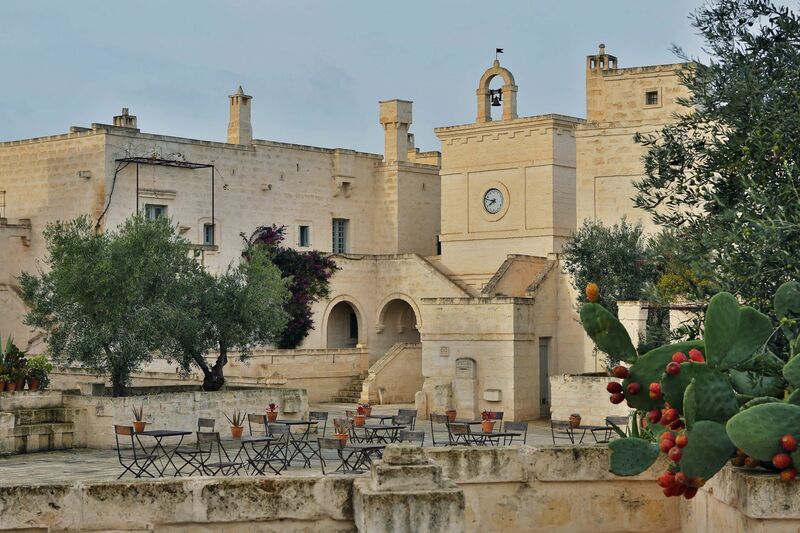 When winter is gone, and spring returns, the more flowery aspects of Borgo Egnazia once again emerge. 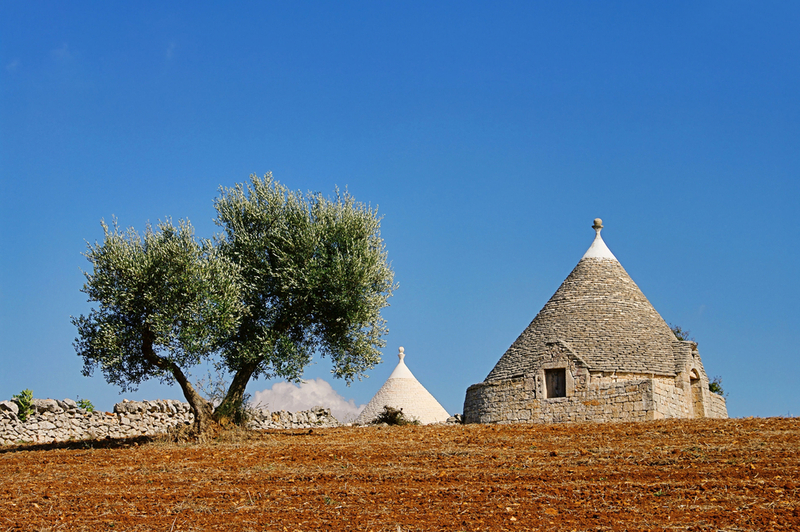 The Borgo Egnazia weather is just one aspect of the paradise that is Puglia; but it is an important one.